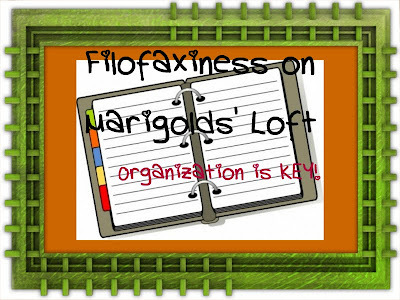 Welcome back to Filofaxiness on Marigolds' Loft. 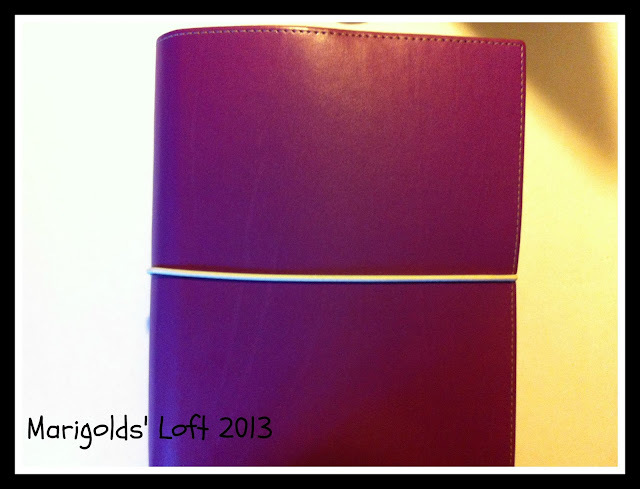 As I mentioned at the end of last year, today I am going to show you a glimpse inside my Domino Filofax A5 size. I really like the Domino, I love the way it lies totally flat when I am using it, it's lightweight and is overall a pleasure to work with. 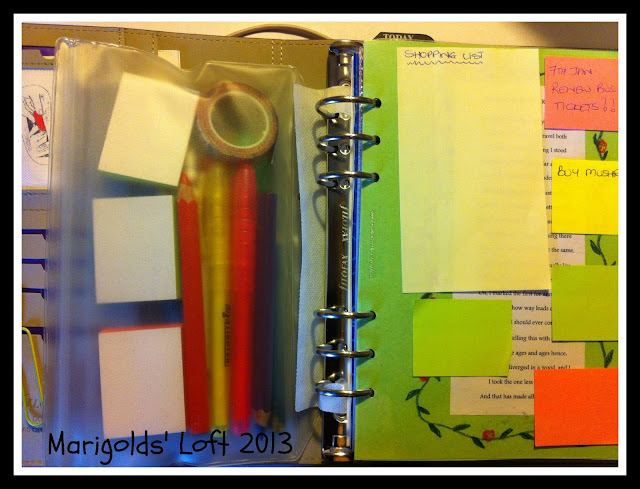 I am hoping that I will be able to at some point incorporate the use of a Dodo-Pad, these are not available for purchase in my country and I would love to review them. Here is the video I have created for you to have an inside view of my initial setup. "Magic Cutter" and "Gonicoll Glue Dots" can be purchased through me. Please send me an Email with your queries or comment below.